There as more to mini than meets the eye. 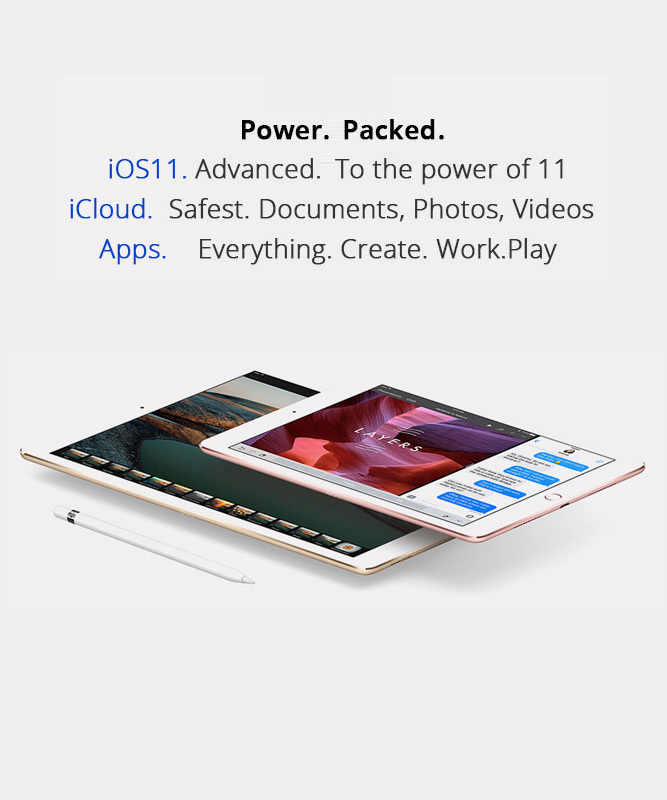 iPad mini 4 puts uncompromising performance and potential in your hand. It as thinner and lighter than ever before, yet powerful enough to help you take your ideas even further.